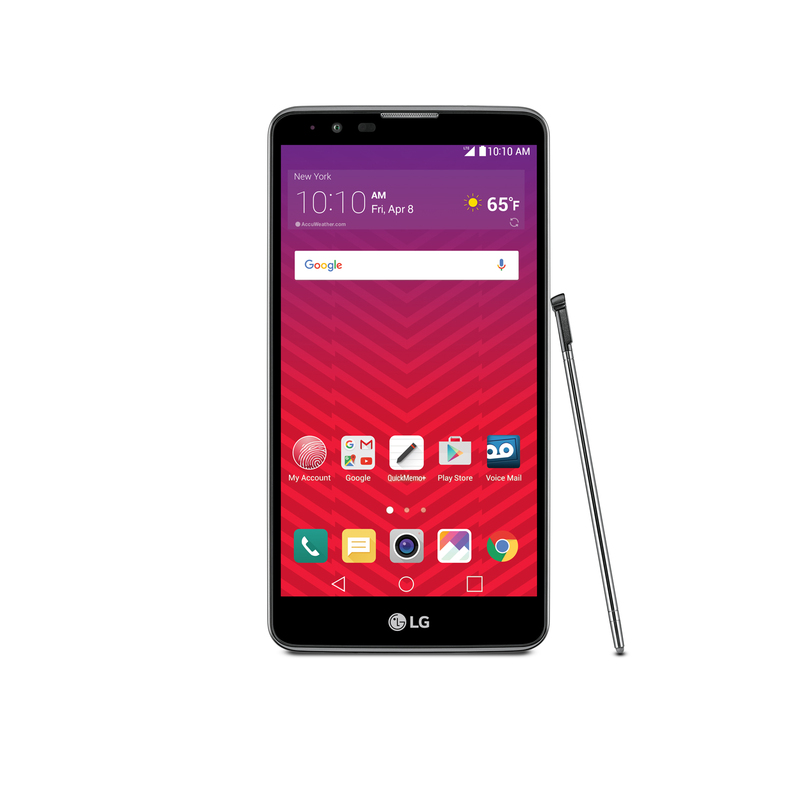 The #LG #GStylo2 can now be snatched up for just $149.99 from eBay. This is the cheapest we’ve seen the handset selling for as it usually retails for about $179.99. The smartphone is said to be compatible with Boost Mobile in the U.S., which means it will only work on Sprint’s 4G LTE networks in the States. Make sure you check coverage in your area before making the purchase. The G Stylo 2 is an evolutionary successor of the G Stylo and comes with a 5.7-inch 720p display, a 1.2 GHz quad-core processor, a 13-megapixel camera on the back, a 5-megapixel front camera, 2GB of RAM, 16GB of internal storage (expandable), Android 6.0 Marshmallow and a 3,000 mAh battery. The phone also comes with a capacitive stylus on board, letting you access the device without using your fingers. It’s not exactly the most modern touchscreen stylus out there, but it’s a good touch by LG to include it anyway. Interested? Make sure you hit the link below for more details. 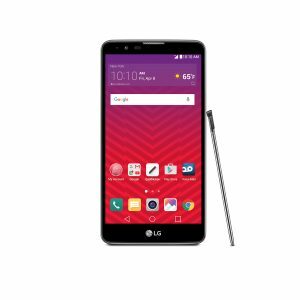 Get the LG G Stylo 2 for just $149.99 via eBay!